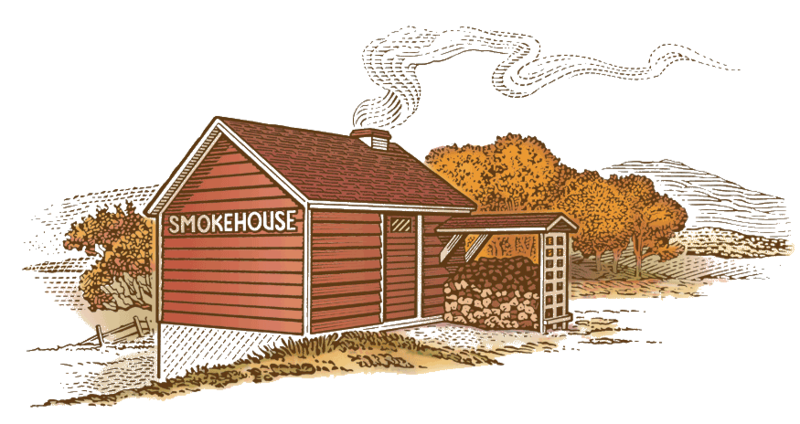 Lean and tasty, this mouth-watering jerky is cured and smoked in small batches on a Vermont farm. Made from only the choicest top round beef and seasoned with a proprietary blend of seasonings, it's the perfect snack for a day in the great outdoors or simply kicking back to watch the big game. Makes a great stocking stuffer, too! Each package weighs 3.75 ozs. 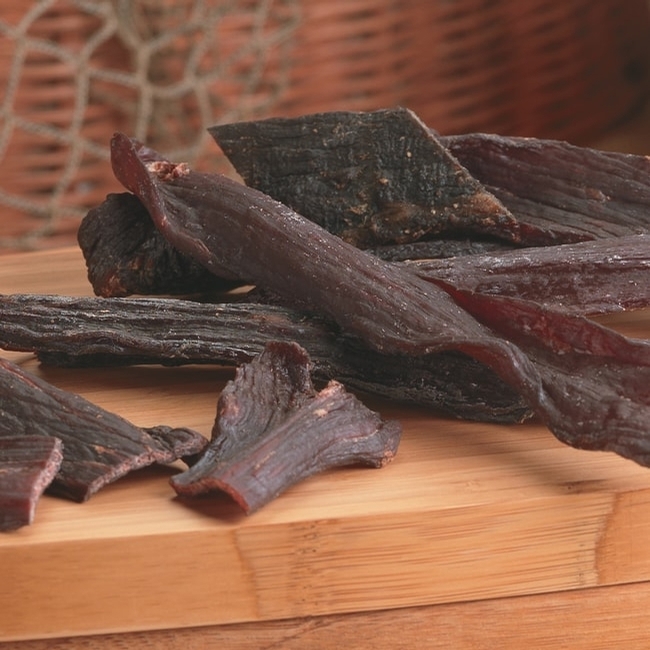 Beef Jerky - Original Flavor - 4 Pkgs. Beef Jerky - Maple Flavor - 4 Pkgs.